Welted shoes provide great comfort, support and wearability. The construction process is also designed to allow rebuilding, this process requires skillful craftsmanship and shoemaking experience. 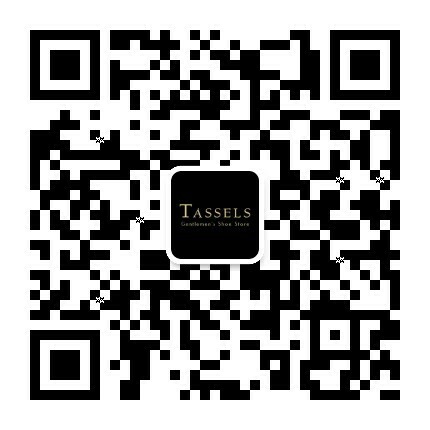 Our genuine restoration service is available to all Alden, Bontoni, Crockett & Jones and Edward Green customers at TASSELS. Shoes requiring this service are returned to their factory workshop, which usually takes about three months to complete and turn around. Kindly contact us for service fee enquiry.